Nice apartment in the centre of Piazze (Cetona, Siena), which has all amenities. 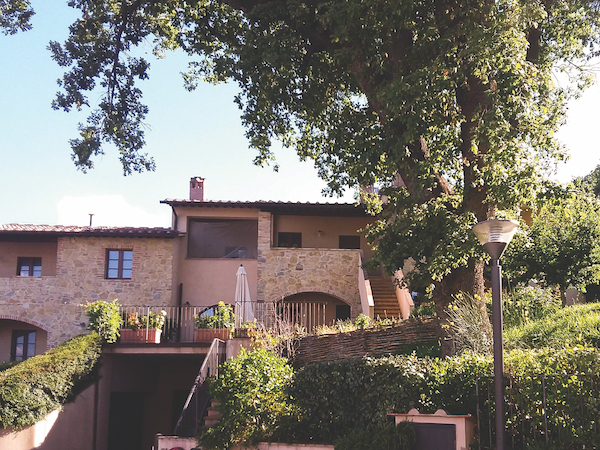 Within a 2007 housing complex lies this charming first-floor apartment, accessed by an external staircase that enters a loggia, from which you enter the house. Large living room, large cooking/dining area, bedroom, bathroom. There are two other terraces, one with access to the living room, the other to the kitchen area. Quality interior finishing. 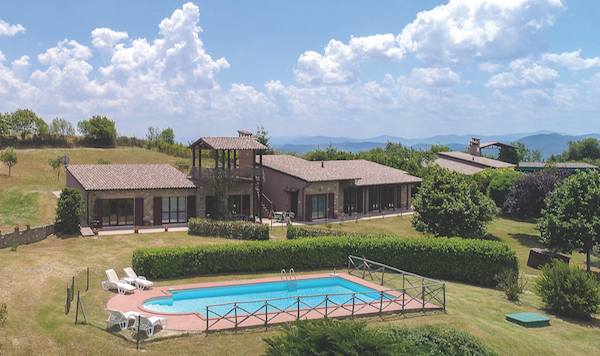 We are in the heart of central Italy, on the border between Tuscany and Umbria, conveniently located to reach some of the most fascinating cities of Italy in a short time.